[Update]: Fable Legends Game Director David Eckelberry denies the October 13 release date on NeoGAF. 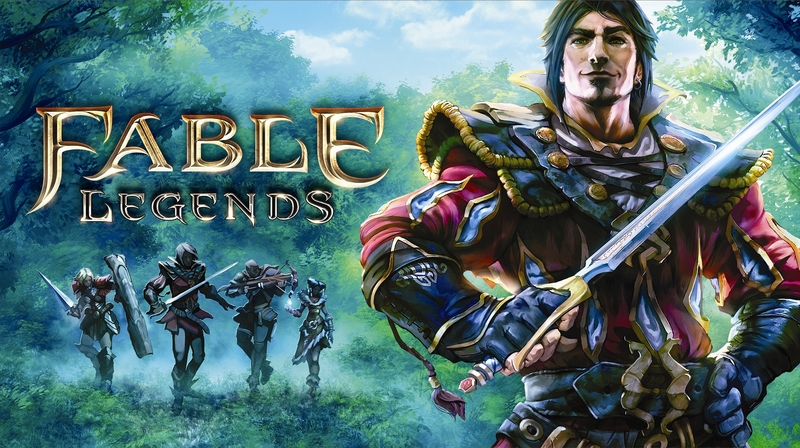 Microsoft has announced that Fable Legends will be coming to the Xbox One and PC on October 13 2015. Fable Legends is using the Unreal Engine 4 and DX12, will be free-to-play and will offer cross-play between the Xbox One and PC. “The development team is hard at work building characters, creatures, quests, and everything we need to bring Albion back to life.” A multiplayer beta will be arriving in the Fall, and you can sign up at www.fablelegends.com. We will bring you any more information on Fable Legends as it becomes available.